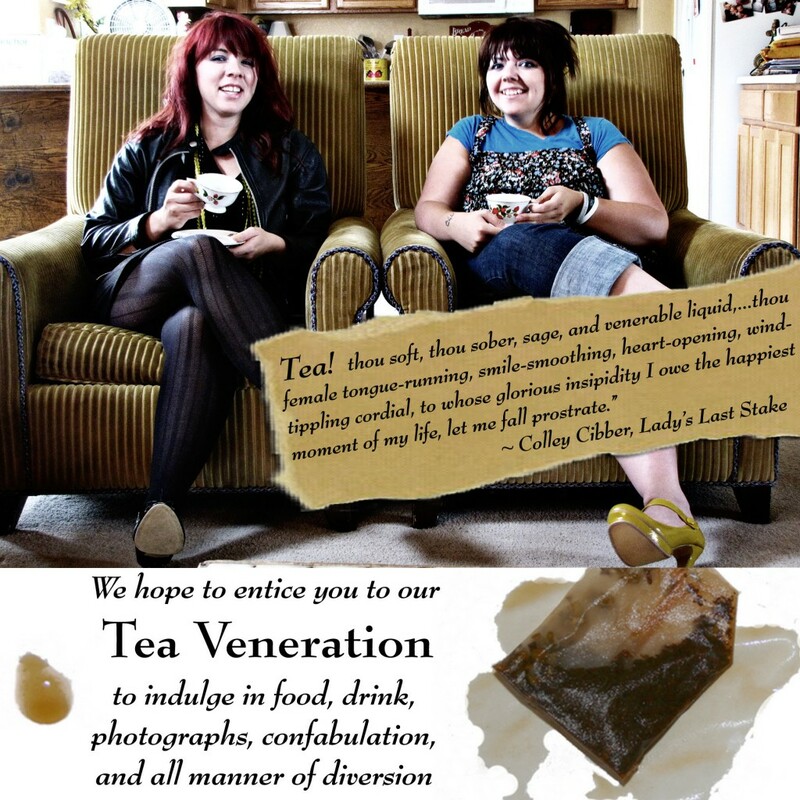 Two of my sweet, wildly-creative daughters have invited me to tea. The above invitation was mounted on deep purple cardstock and tucked into an envelope and hand-delivered when I returned from Puerto Rico. They’d been devising their festivities. So polite and formal. Lisa Bierer and I, when we had a little shop in a small city in Nebraska, used to be called upon to lecture on the Victorian custom of Tea and were a resource for those seeking the “finer things.” It may have had some impact upon my young and impressionable daughters for they have been at work collecting vintage linens and old China and planning a lovely tea for a few of us. I love my girls. I love tea. With great pleasure I accept this invitation. A delightful time is in store, I think. what a fabulous day! I am now a fan of tea. Sooooo glad you came, girl!